We specialize in move out cleaning and complete all carpet cleaning to the highest of standards in order to maximize your rental bond refund. Busy Bees make sure our carpet cleaning equipment is in excellent working condition and use only commercial grade cleaning products. 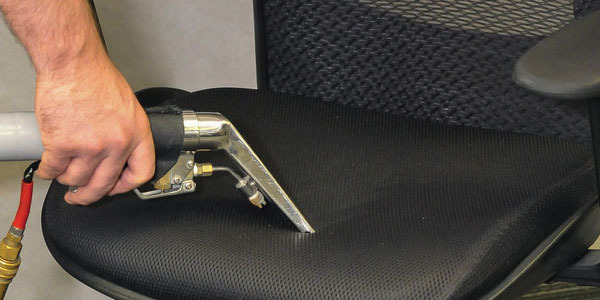 Our carpet cleaners are highly experienced in not only carpet cleaning but offer stain removal treatments. 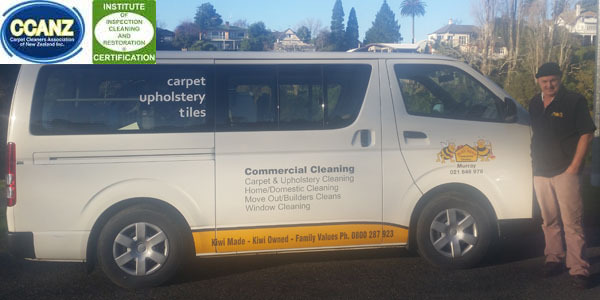 Busy Bees can easily accommodate any business that requires carpet cleaning. We can complete the cleans after hours or on the weekend so not to disrupt your everyday business and customers.